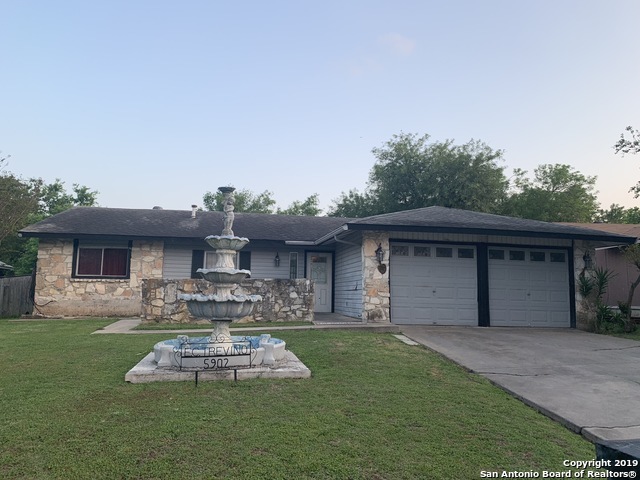 All SKY HARBOR homes currently listed for sale in San Antonio as of 04/25/2019 are shown below. You can change the search criteria at any time by pressing the 'Change Search' button below. "Great home in Sky Harbor!! Bright and cheery, this home can be 5 bedrooms, or an extra living room, with great flexibility! No carpet anywhere! All tile flooring. Awesome back yard, with huge storage building, concrete patio, corner lot and stucco exterior. Roof shingles 2 years old, new water heater, washer, dryer and fridge, water softener will remain. Convenient to 410, Kelly USA, Lackland and much more." "Adorable 3 bed, 2 bath, single story home has been updated with fresh paint. The open floor plan, large kitchen/dining combo & spacious living area are perfect for entertaining. Enjoy BBQ's in your private backyard which backs to a green belt. Large storage/work shed comes equipped with electricity and cable. Exterior eaves also include additional electrical outlets for easy holiday lighting. 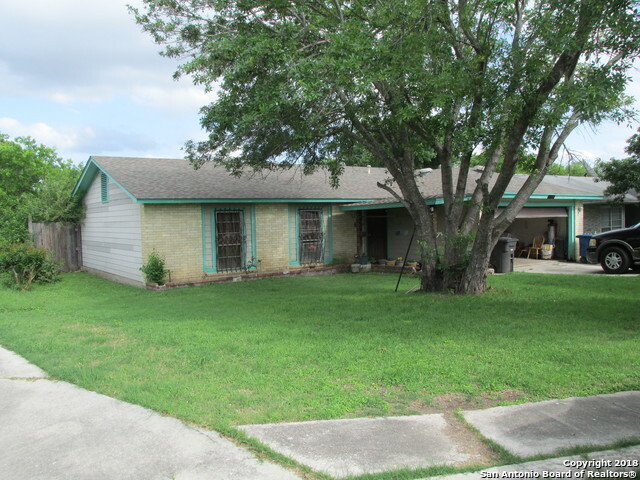 Quick access to 410/90, Lackland AFB, schools, dining, shopping, and Miller's Pond Park for nearby re"
"Nice four bedroom,two bath home on cul de sac,title floors throughout the house.Large yard with mature trees. Come out and see today."